Steven John/Business InsiderLots of Porsches. 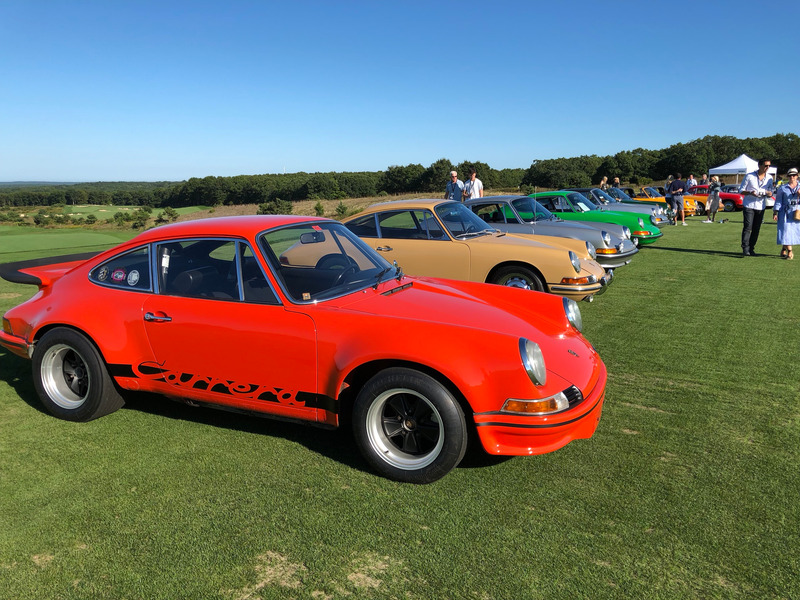 I was recently fortunate enough to land an invitation to The Bridge, an exclusive annual automobile-centric event. Though only in its third year, The Bridge is already one of the world’s most impressive displays of rare, expensive, immensely powerful, and simply beautiful motor vehicles. 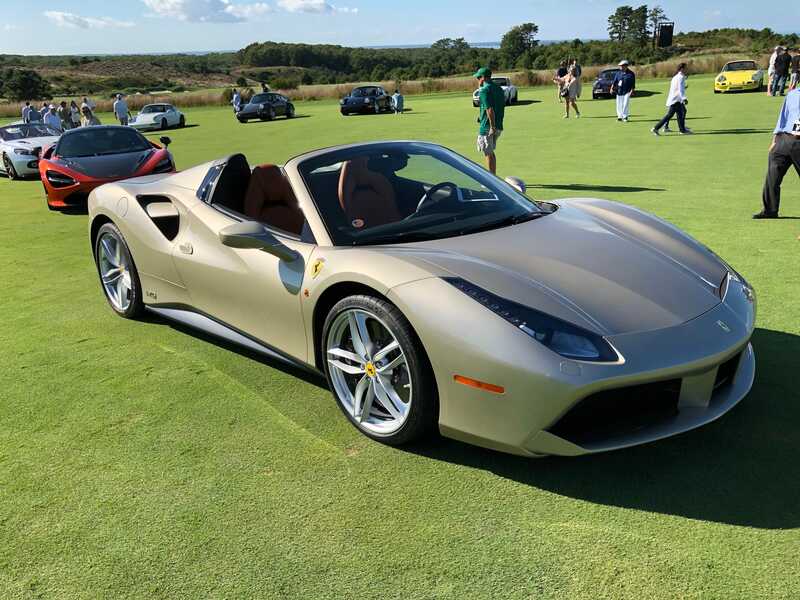 I spent the weekend with a lovely Ferrari GTC4Lusso T, borrowed from Ferrari. It’s a grand tourer that packs 680 twin-turbocharged V8 horsepower into an elegant, curved body. 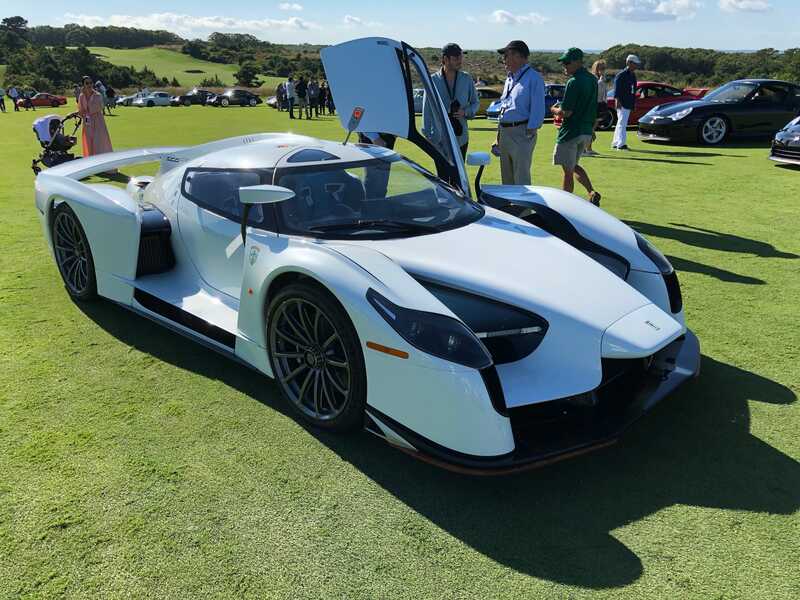 It has an all-glass roof, seating for four adults, passes 60 miles per hour in less than 3.4 seconds, and tops out around 208 MPH, according to Ferrari. 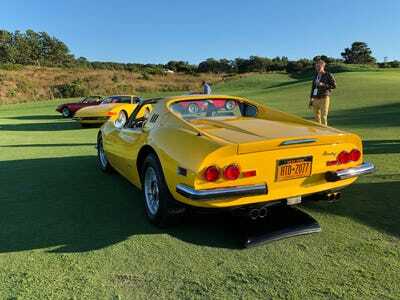 And it sells for a mere $US298,000 MSRP. 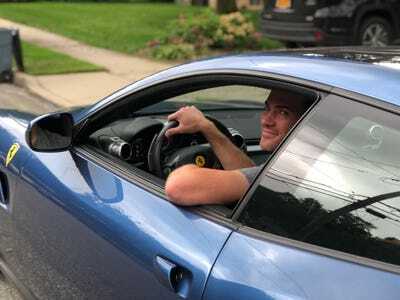 On normal roads in normal neighbourhoods, the car is an absolute head turner, something I experienced myself multiple times with a mix of awkwardness and glee. At The Bridge? My Ferrari blended right into the crowd and frankly took a back seat to most of the stunning cars on display. But that’s no knock on the Lusso. Rather, it clarifies the calibre of the 150 vehicles gathered together on a clear mid-September day with a cool offshore breeze that curled around tens of millions of dollars’ worth of automobiles. 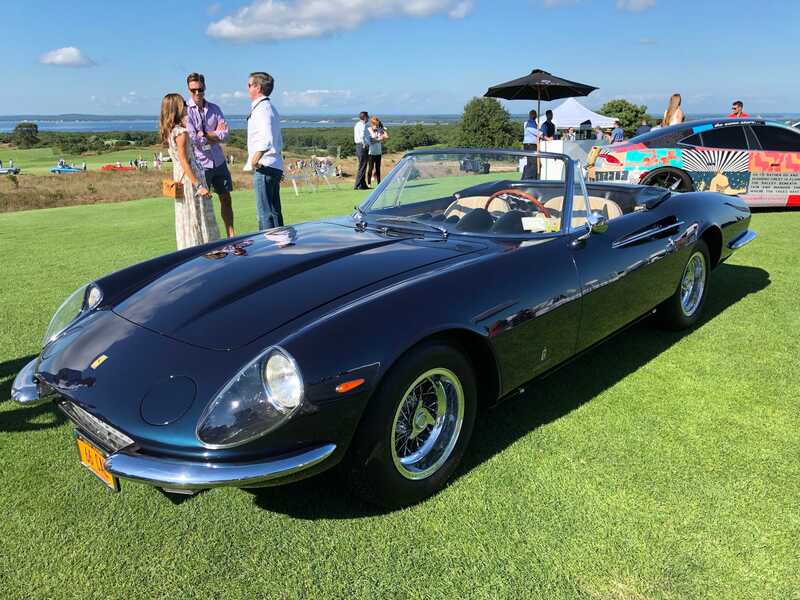 The Ferrari 365 California debuted in 1966, and the vehicle is as much of a stunner today as it was more than half a century ago. 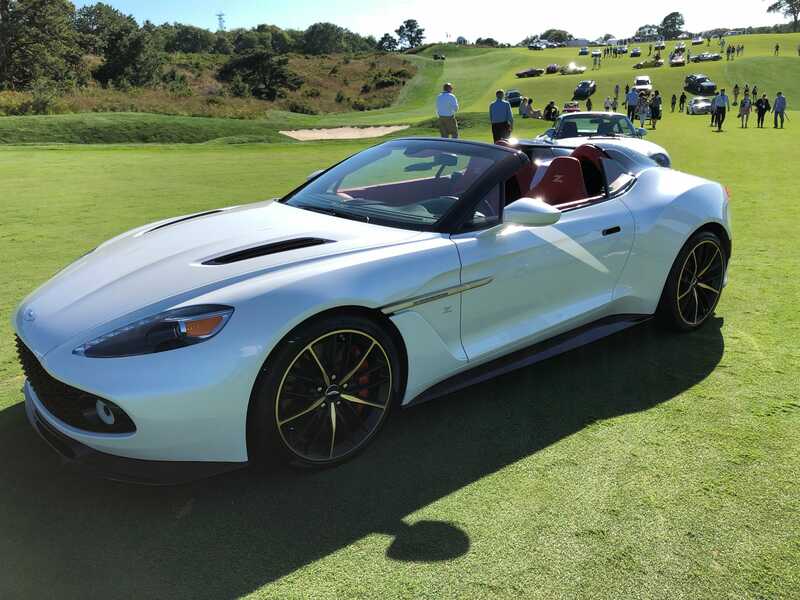 Getting a look at this 4.4-litre V12 convertible is a lot more likely than getting your hands on one, though even spotting one in person is rare: only 14 were built. According to McLaren’s website, “an LT is the most extreme expression of a McLaren you can get. Pushed to the edge, pushed as far as it will go in terms of performance and exhilaration.” So yeah, this is a fast car. 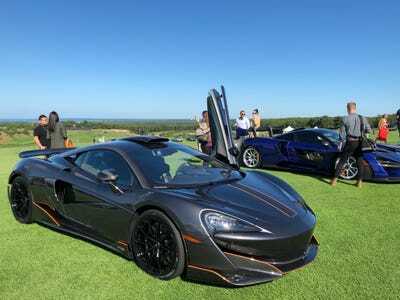 According to McLaren, goes from zero to 62 mph in about 2.9 seconds. That figure is conservative. It’s almost certainly faster. An antique right-hand drive, the Alfa Romeo was perched prominently on a high point of The Bridge golf course and drew a constant stream of admirers. 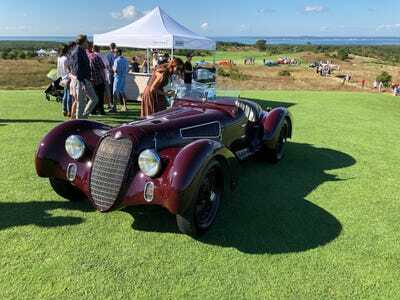 The 1930s-era convertible was in pristine condition, though I couldn’t help thinking I’d hate to be in the car if it rolled over. Yes, that’s a flying car. Or really, more of a plane that can safely drive on roads. 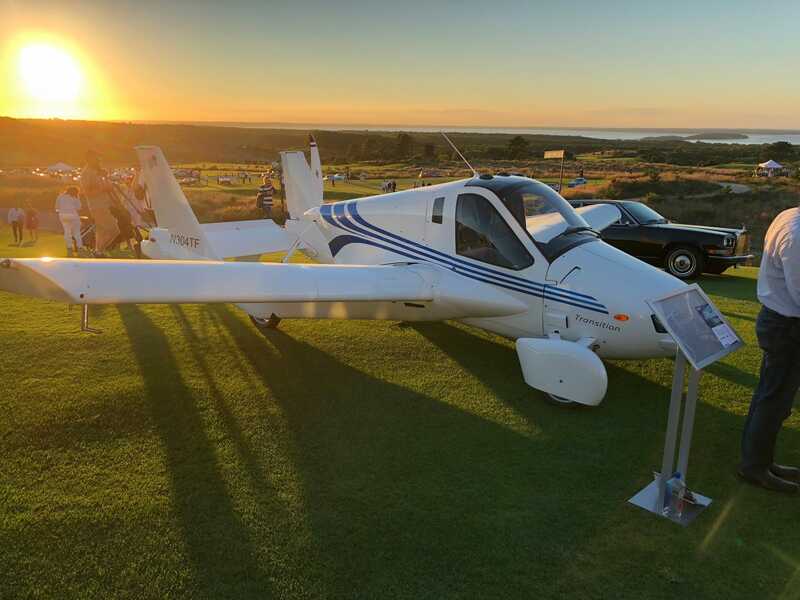 The Terrafugia Transition has folding wings that allow for easy storage and, of course, make it fit onto a roadway. It flies for up to 400 miles and drives at up to 100 mph. Get yours when production commences in 2019! Chevy’s Chevelle SS was the automaker’s flagship muscle car. 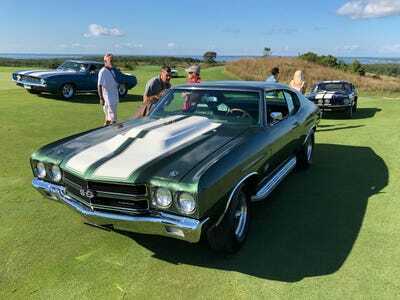 The first Chevelles hit the scene in 1964, but the high-water mark for style and performance arguably came with the 1970 Chevelle SS 454, that number referring to its 454 cubic-inch engine. 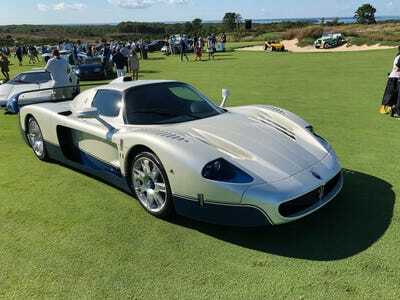 This two-seater V12 speed demon would make James Bond himself proud, were he not a fictional character of page and screen. The Aston Martin Zagato is very much real, however, and real fast. But from what I understand of this 580 HP, 6.0-litre, V12 work of art, it handles like a ballet dancer, not a beast. 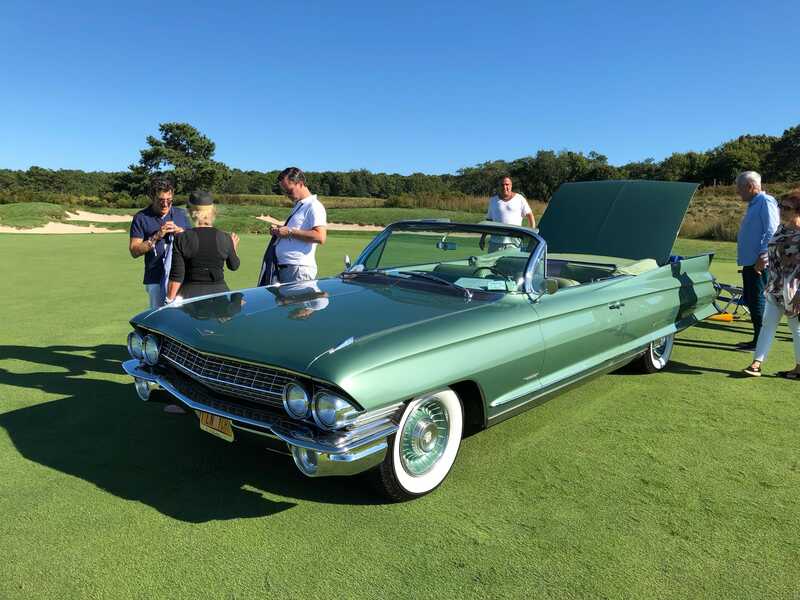 Some well-maintained older vehicles look great today simply because of their age and historical interest. 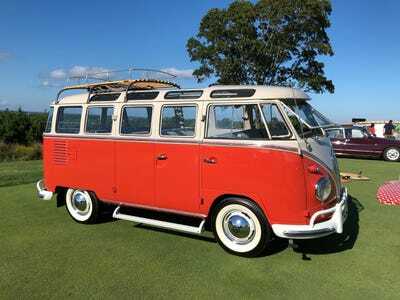 Others, like this 1958 VW Deluxe 15 Window Bus, look great in any era. Can’t you picture the pioneers of American surfing loading into this gorgeous vehicle? Clearly the curators of The Bridge could, as many period-appropriate surfboards lay near the van. 14. 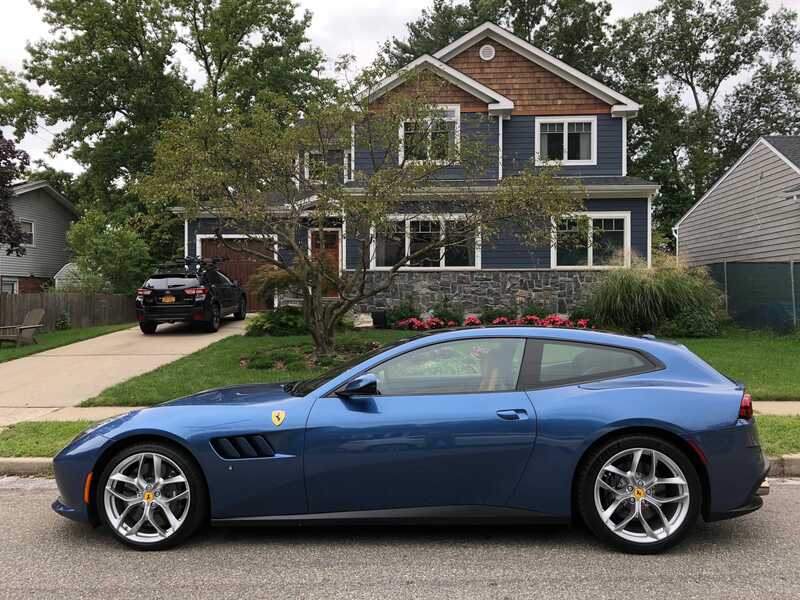 “My” Ferrari GTC4 Lusso T.
Look, maybe the Lusso I drove around in for a few glorious days wasn’t as notable as the flying Terrafugia Transition or extremely limited cars like the Maserati MC12, but here’s the thing: I don’t think there were many other 680-plus horsepower cars at The Bridge into which I could secure both of my kids’ car seats, have my wife join in shotgun, and still have some trunk space for a few errands. 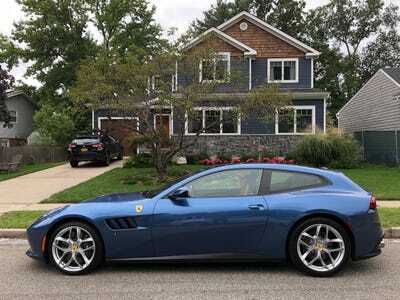 And when push comes to shove, I’ll take a family Ferrari over a two-seater track racer any day.